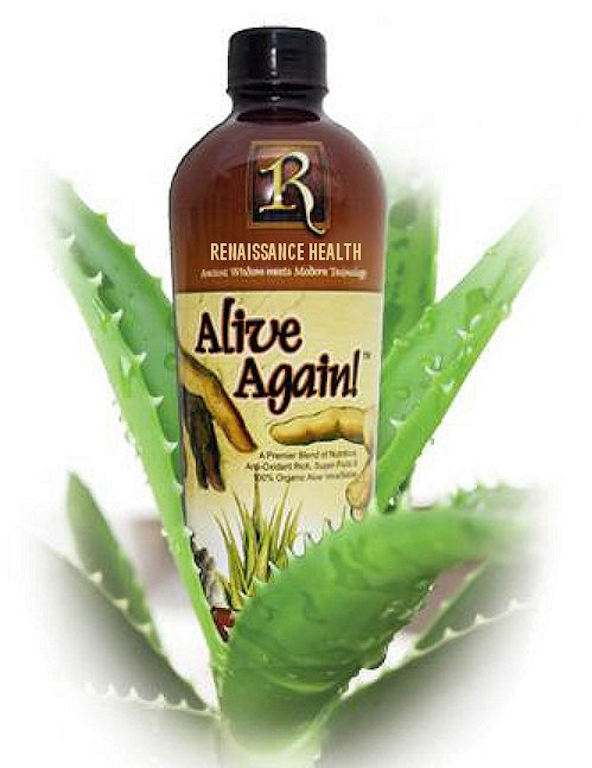 Alive Again™, Vegan and Gluten Free, is a 100% Organic Aloe Vera World Class Wellness Drink. Blended with multiple super fruits and plant extracts. 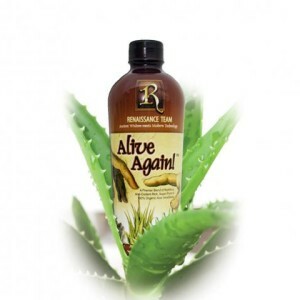 Alive Again provides a natural source of antioxidants, vitamins, minerals, amino acids and essential fatty acids in whole food form. 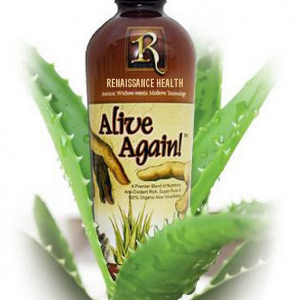 Alive Again™, Vegan and Gluten Free, is a 100% Organic Aloe Vera World-Class Wellness Drink. 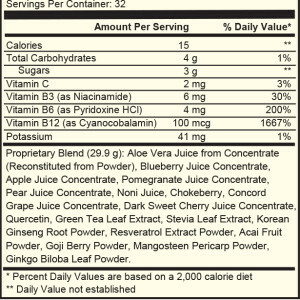 Blended with multiple super fruits and plant extracts. 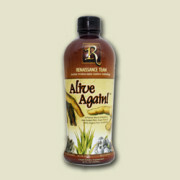 Alive Again provides a natural source of antioxidants, vitamins, minerals, amino acids and essential fatty acids in whole food form. Research suggests that the Phytonutrients within these foods may enhance energy, reduce inflammation, achieve optimal cellular health and protect against premature aging and help the body to fight disease. 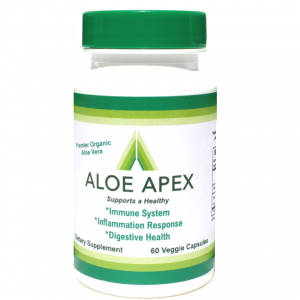 Potent antioxidants destroy free radical scavengers and promote a healthy immune system, help fight infection and optimizes cellular performance, promote a healthy cardiovascular system, stabilize cholesterol blood pressure and balanced blood sugar levels. 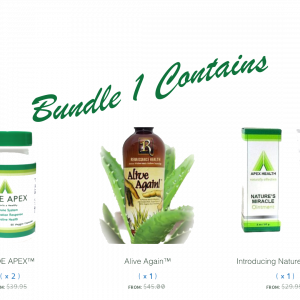 Research also suggests that these ingredients promote healthy brain tissue, Good memory and concentration, are anti-inflammatory and help pain relief and support blood vessel integrity, support a healthy digestive system, increase absorption of nutrients and normalize bowel function, cellular regeneration, better sleep and mood and modulate histamine reactions.